Grate the boiled potato and paneer into a bowl (you may mash it also). Add all the chopped vegetable into the same bowl. Add ginger garlic paste, red chilli powder, turmeric powder, chat masala powder and salt. 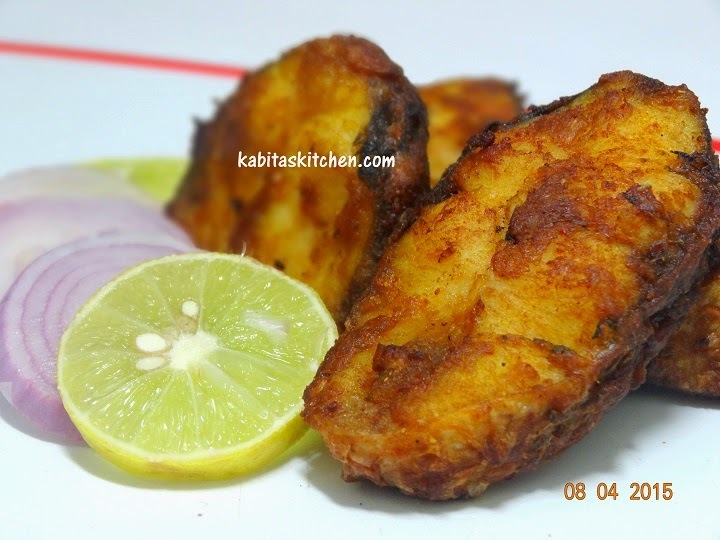 Mix it properly and make medium sized round cutlets by rolling on your palm. Use the same process for entire cutlet preparation. In a small bowl, add 2 tbsp water into the cornflour and make thick batter. 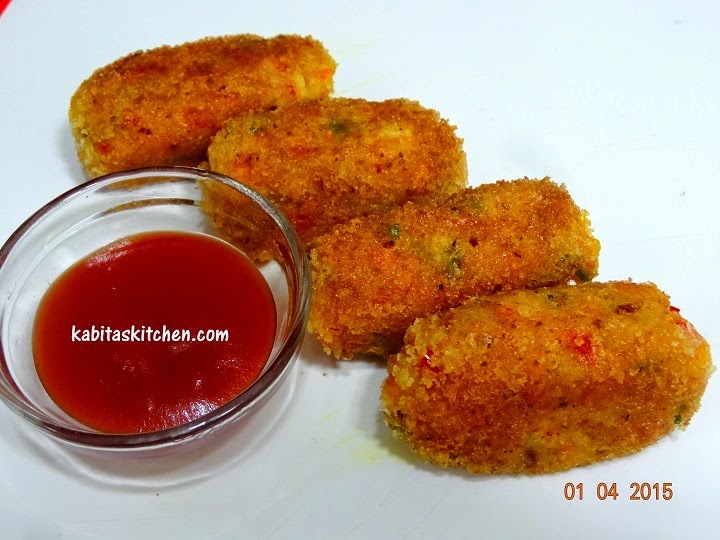 Dip the prepared cutlet into the cornflour batter and coat with breadcrumbs. Prepare the entire cutlet using the same process (Ready to fry). Heat 2 tbsp oil into the pan to shallow fry the cutlets. Once the oil is heated, put the cutlets into the pan one by one. Fry it on low flame till it turns golden brown from all sides. Take it out on the kitchen towel to absorb extra oil from it. Serve hot with your favourite chutney or sauce. Cut the edges of the bread and keep it aside. 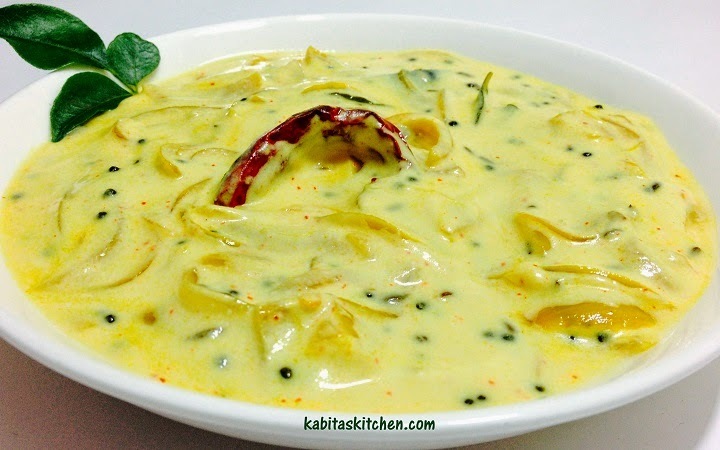 Whisk the curd well, add chopped onion, chopped cucumber, chopped tomato, chopped green chilli, chopped coriander leaves, red chilli powder, chat masala powder, roasted masala powder and salt into it. Mix it properly , raita is ready. 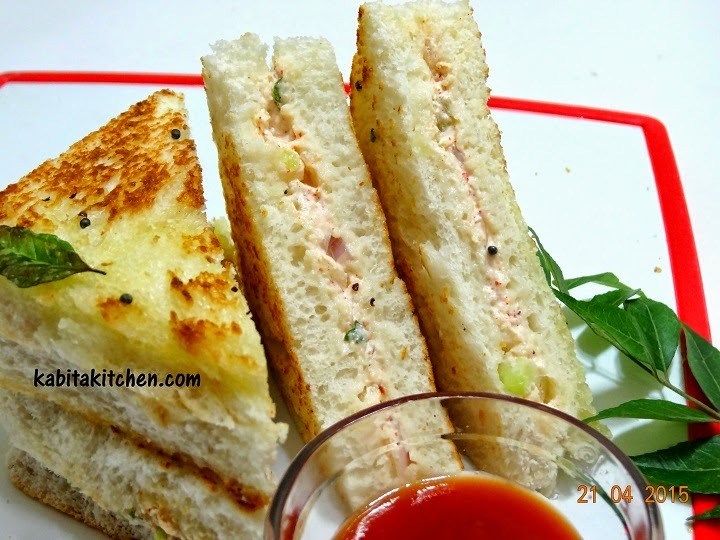 Take one slice of bread and spread 2 tbsp raita over it, cover this slice with another bread slice. Repeat the same process to make more sandwiches. Heat a tawa, put 1 tsp oil on it. 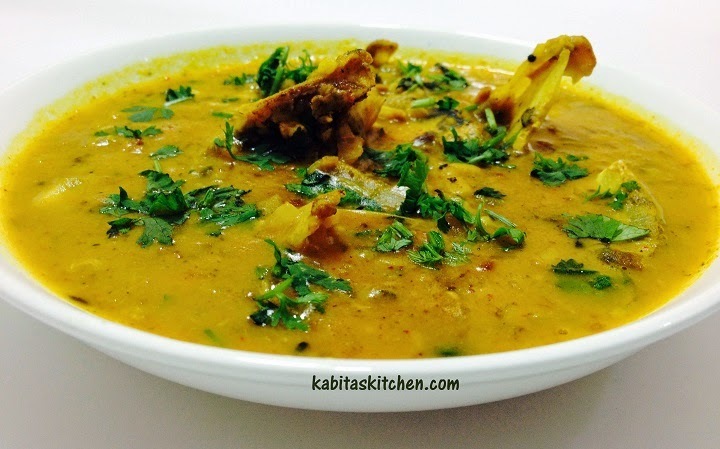 Once the oil is heated, add 1/3 tsp of mustard seeds and 5-6 curry leaves into the hot oil. when the mustard seeds starts cracking, put the raita stuffed bread slices on it. Roast the sandwich from both side till it turns light brown on low flame. Take it out on a plate and cut it diagonally into two pieces . Ready to serve with tomato ketchup or green chutney etc. Add salt and oil into the flour and mix it properly. Add luke warm water and knead it into chapati dough, keep it aside. Grate the paneer, add all the spices and salt into the grated paneer. Mix it gently and keep it aside(do not mash the paneer). Make medium size ball of dough, dust it with plain dry flour and roll it. Roll it to make big rectangular shape chapati with the help of rolling pin(belan). Spread the prepared paneer over the chapati equally. Roll it carefully in single direction, so that every layer of the roll is stuffed with paneer. Sprinkle little rava on the board and roll the stuffed chapati from one end of the board to another. Cut the roll into pieces, cut it diagonally in equal parts. Sprinkle a little rava on board, put the one piece on the rava and gently press it with your palm, push toward front while pressing. Repeat the same process for all kachori. Heat oil for deep frying in a kadai or pan, put small ball of dough into the hot oil to check the temperature. Once the oil is heated, put 5-6 kachori at a time in the hot oil. Fry it till it turns golden from both sides, flip it to fry other side. Repeat the process to fry all the remaining Kachori. Serve hot with spicy green chutney or your favourite sauce. Heat oil in a pan for deep frying the pakora. 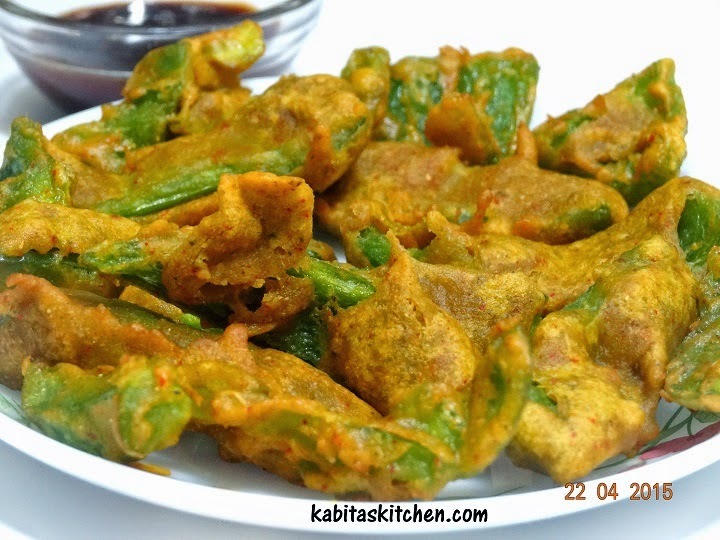 Coat the capsicum slices with the prepared batter and gently put it in the hot oil one by one. Serve hot with green chutney, tomato ketchup etc. Heat a pan. add cooking oil and let the oil heat. Add chopped garlic and chopped onion and fry it for a minute on medium flame. Add red chilli powder, schezwan chutney, tomato ketchup and little salt. Add boiled noodles and mix it, fry it for a minute on medium flame. Turn off the flame and let the noodles cool down. Make equal size small balls of the dough. Take one ball, dust it with plain flour and roll it like puri. Divide the puri into two part with the help of knife. Take one part, join the two ends, press the edges well so that samosa cone is sealed. 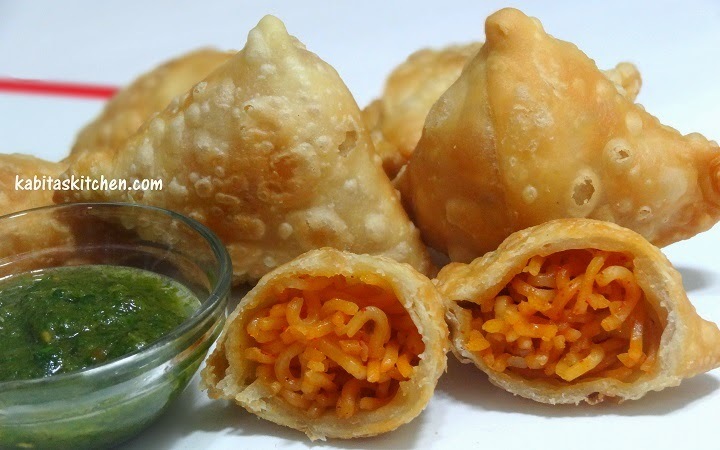 Stuff the samosa cone with the prepared schezwan noodles and seal the top edges by applying little water on the edges. 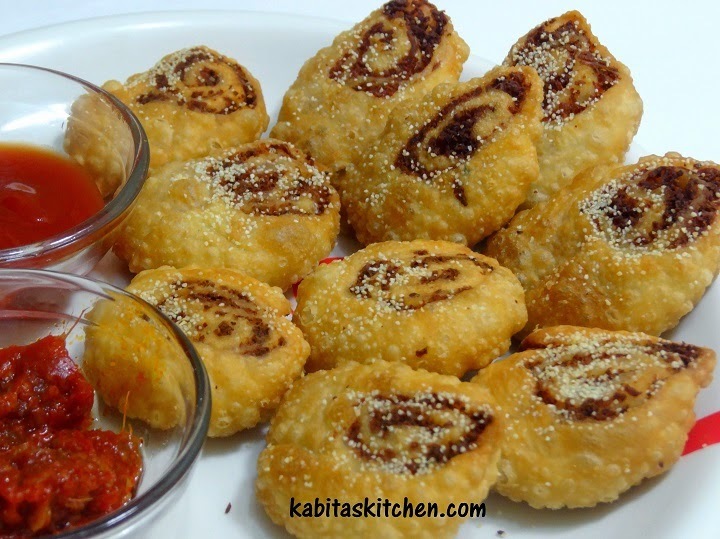 Prepare all the samosas this way and keep it aside for frying. Once the oil is heated, put 3-4 samosa one by one into the hot oil. Repeat the process to fry all the remaining samosas. Serve hot with spicy green chutney. Marinate the fish head with turmeric powder and little salt, keep it aside(10 minutes). Turn on the flame and heat a pressure cooker. Roast the moong dal for 4-5 minutes in the cooker without oil(without lid). Add water, turmeric powder and salt into the cooker and mix it. Close the lid of cooker and cook the dal for 2 whistles on high flame. Fry the fish head on medium flame from both side for 4-5 minutes. Crush the fried head into small Pieces with the help of cooking spoon into the pan. Fry the crushed fish head for another 2 minutes and take out from the pan. Heat 2 tbsp of oil in the same pan, add panch phoron, dry red chilli and bay leaves. Let it fry for few seconds, add crushed garlic and fry it for a minute. Add chopped onion and fry the onion till it turns soft. Add turmeric powder, chilli powder, cumin powder, coriander powder and black pepper powder into the fried onions. Fry the spices for 1-2 minutes then add fried fish head and mix it properly. Add the boiled moong dal into the pan, add little water, mix it and let it come to boil. Add little salt and garam masala powder, stir it. Garnish with chopped coriander leaves and turn off the heat. Ready to serve with plane steam rice, Jeera Rice or Pulav Rice etc. Add cumin seeds, mustard seeds, dry red chilli and curry leaves into the hot oil and fry it for few seconds. Add chopped onion, turmeric powder and salt into the pan and mix it. Fry the onions on medium flame for 2-3 minutes(do not overcook it). Turn off the flame and let the fried onion cool down. Whisk the curd well, add the fried onion into it. Mix it properly and serve as it is with Roti or Paratha. Once the pan is heated, add cooking oil and let the oil heat. Add panch phoron, dry red chilli and bay leaves into the hot oil and fry it for few seconds. Add chopped raw mango and 1/2 tsp salt, mix it properly. Cover the pan and cook it on low flame for 20 minutes, keep stirring in between. After 20 minutes, add sugar and jaggery and mix it. Cover the pan again and cook it on low flame till the sugar and jaggery gets dissolved, keep stirring in between. Remove the lid and keep stirring till it turns thick (cook it for 3-4 minutes without covering the pan). Add roasted masala powder, mix it and turn off the flame. Ready to serve with Roti, Paratha, Puri etc. 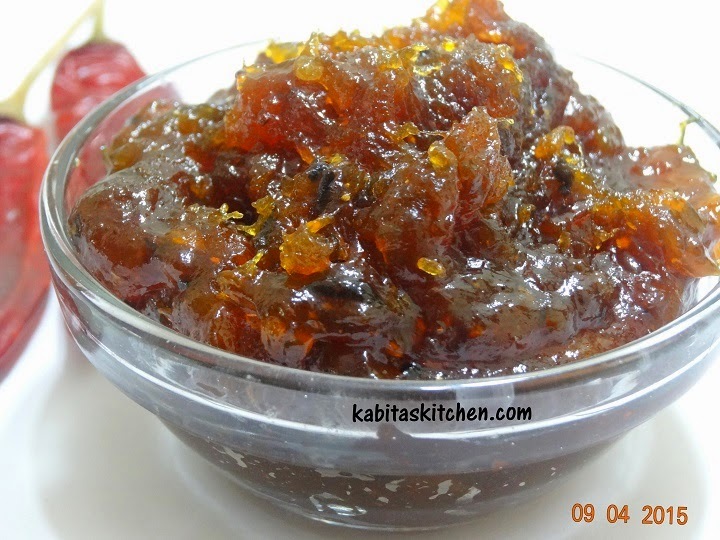 You can consumed this chutney upto a week from day of preparation if kept in fridge. Mix all the ingredients together with the fish except cooking oil. Mix it properly to create a coat of spices on the fish. Keep it in the refrigerator for 20 minutes. Heat oil in a frying pan, heat it more than normal frying temperature. Put the fish into the hot oil and fry it on medium flame for 2 minutes. Flip it to fry other side, fry till it turns golden brown from both sides. Take out on the kitchen towel for absorb extra oil. Sprinkle some chat masala powder and serve it with onion and lemon slices. Add ajwain seeds, salt and oil/ghee into the wheat flour, mix it. Add required water into the flour and knead it into chapati dough. Take a small portion of prepared dough and roll into ball shape, dust it with little flour. Roll it to make chapati, apply little flour again and roll it. Apply oil/ghee all over on the chapati (only one side), sprinkle flour on the oily side. Pleat it like a paper fan, roll the pleated dough in a circle, join the edges. Dust some flour and now start rolling again into chapati. Heat tawa, Place the lachha paratha on hot tawa. After 30 seconds, flip it and apply oil /ghee all over. Flip again and apply ghee on the other side. 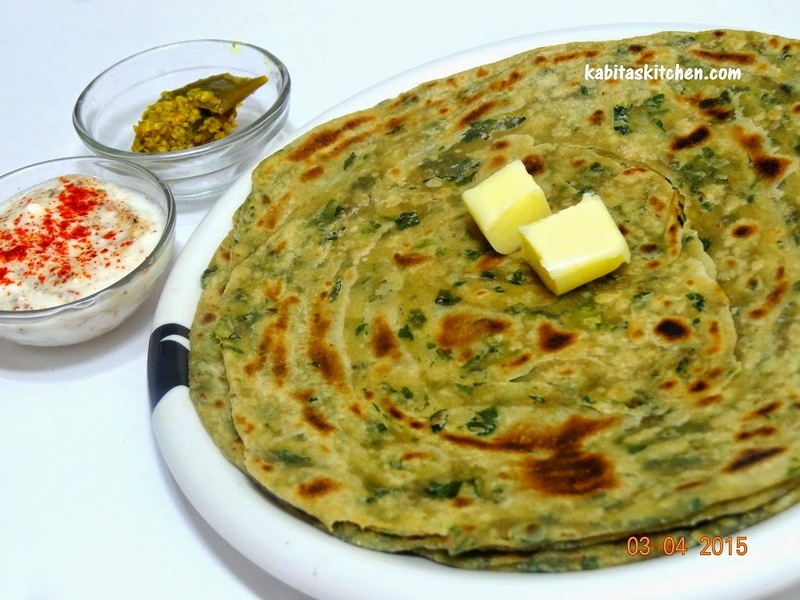 Press the sides with the spatula till the parathas are browned evenly and well cooked. Take out on the serving plate, apply same process for the reamining dough. Ready to serve with any curry, raita and pickle. Peel off the boiled potato and mash it with grated paneer. Add chopped onion, grated carrot, ginger garlic paste and all the spices into mashed potatoes, mix it properly. Make equal size small balls of the mixture like lollipop and keep in refrigerator for an hour. Mix the cornflour and maida together into a bowl and add little water to make thick batter. Take out the balls from refrigerator. Take one ball at a time, dip it in the batter, roll into breadcrumbs and keep it aside. Use the same process for all vegetable balls. Heat oil into a pan, Put the coated balls one by one into the hot oil. Fry it on low flame for 1-2 minute then flip it and cook other side for 1-2 minute(fry till it turns light brown). 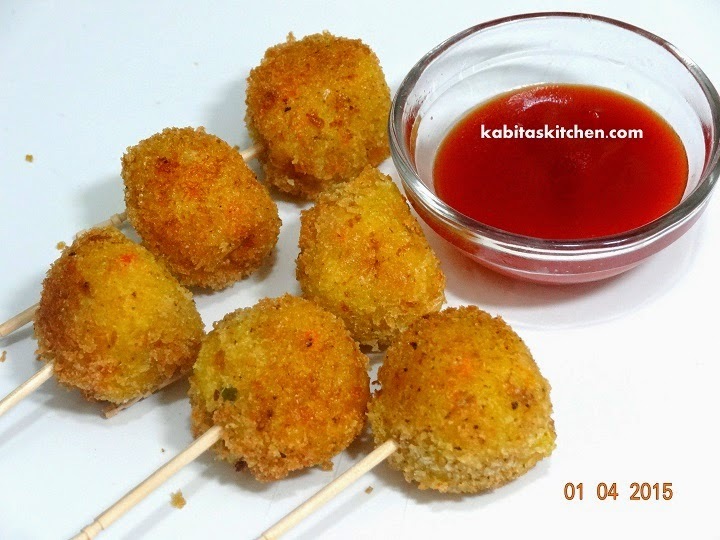 Take out on the kitchen towel to absorb extra oil, add the fried balls to toothpick or skewer like lollipop.